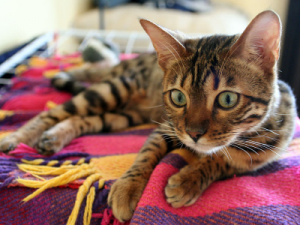 Cat breeds differ from each other in coat length and overall look, but don’t vary much in size. 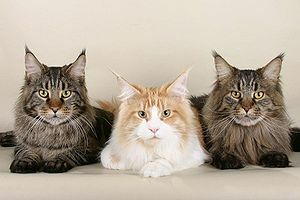 The breeds are customarily divided into long hair and short hair breeds. Some of the breeds came into being through natural evolution, while others were cultivated by humans trying to get a specific look. 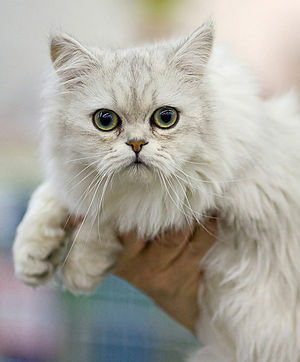 Pedigreed cats are not just about looks; they will have a personality specific to their breed. When choosing to adopt a pedigreed cat, determine whether this personality fits your lifestyle and your personality. Also take into account that long haired cats require more grooming than the short haired breeds. 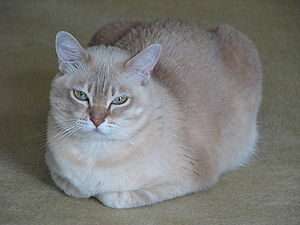 Purebred cats can be purchased from a reputable breeder or at a cat show. There are also breed specific rescues. After you’ve chosen the breed that’s right for you, you can check out PetFinder.com to find one in your area. 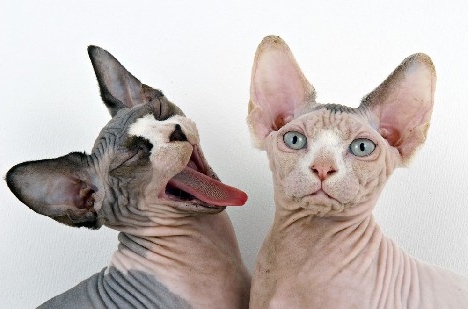 Check out the cat breeds below. If you’d like someone to add a breed that isn’t listed, create the page. Someone will fill it in for you!